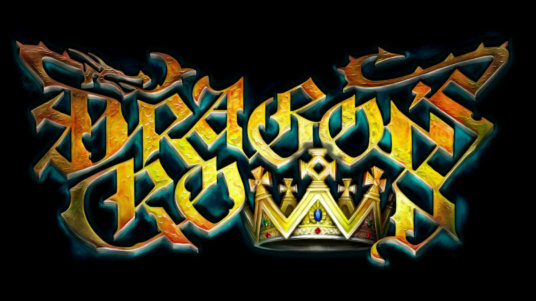 Since I already mentioned Dragon’s Crown, let’s start with it. For those not in the know of what this is all about, this is a hack ‘n’ slash game with up to four players in online co-op. The artwork here is just too pretty to take your eyes off of. As I mentioned before, this one will be free to PlayStation 3 and Vita owners! 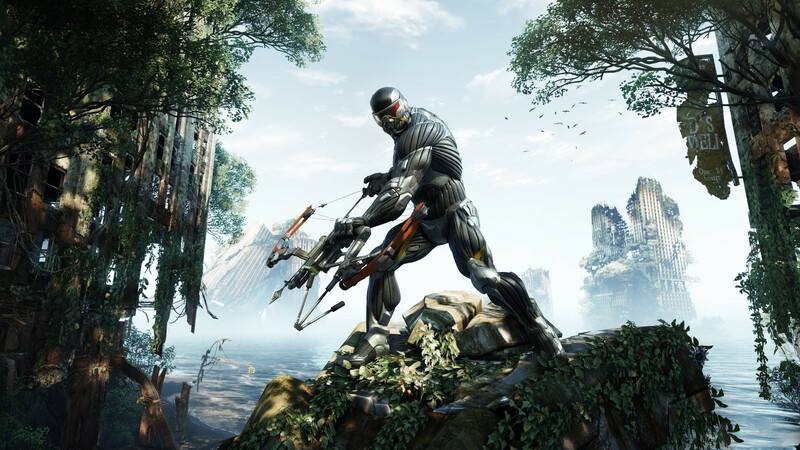 Next up, we have Crysis 3 for the PlayStation 3. I’ve heard mixed things about this one from shooter fans, but it’s a sandbox shooter and it looks pretty. So if you’re into sandbox games and shooters you’ll probably want to check it out. 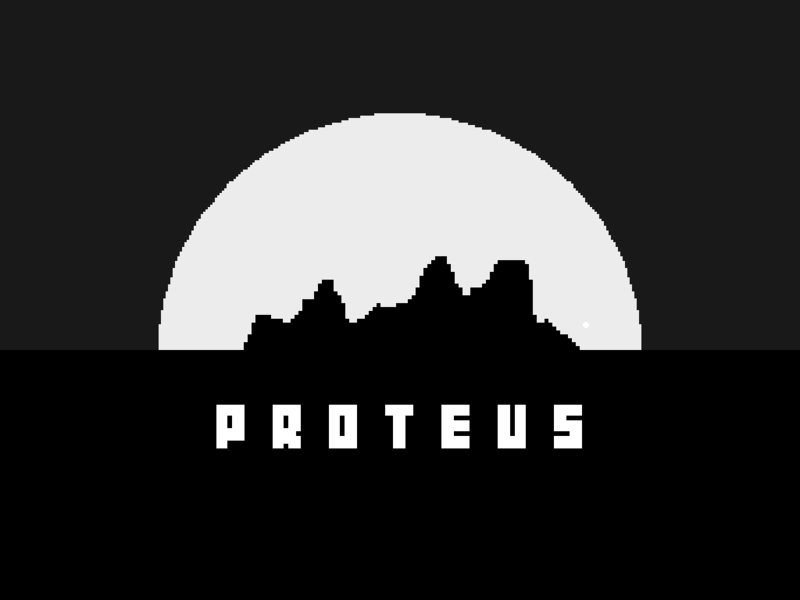 For the PlayStation 3 and Vita, we have Proteus. This game is all about exploration. You walk around in an ever-changing world just to see what is there. I was always a bit curious about this game, now I can check it out for free. This title is for the Vita only. Metrico is filled with infographics that react to how you move about in the game world. Seems like an interesting platform game. For the PlayStation 4, PlayStation 3 and Vita comes Fez. Yep, most of us know what this is – it’s a puzzle game. If you wanted to check it out, here is your chance. 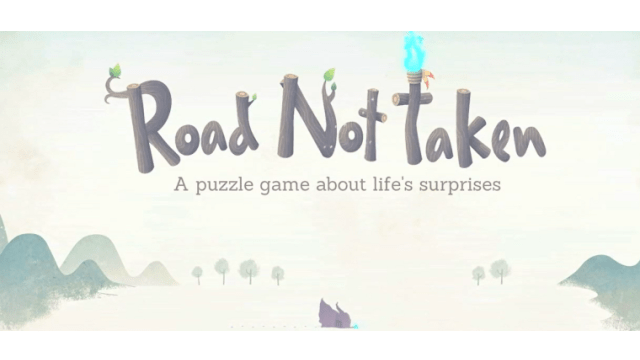 Last, but not least, for the PlayStation 4, we have The Road Not Taken. This is a roguelike puzzle game where your choices will affect the story and town in which you live. I have been looking at this game for a while and can’t wait to check it out.